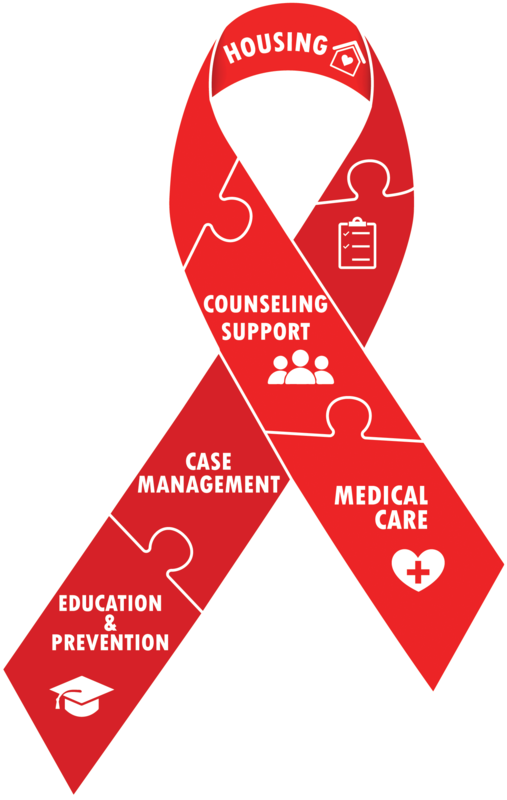 Broward House is a not for profit social services organization with over 30 years of providing services for our community impacted by HIV and other chronic health challenges. “What does a client of Broward House look like?” We cannot provide a single picture to describe who we serve. For that picture you must look in the mirror, at your neighbor, at the person walking down the street and the clerk behind the counter assisting you. An individual who desires and deserves to know they are worthy of respect and dignity. Someone who is impacted by a disease that affects every aspect of their being: emotional, spiritual, mental and physical, who should have ease of access to the care essential for healing. We serve every age, every race, every gender, every sexual orientation, every education level – HIV is everywhere and so is Broward House. The continued broad impact of HIV challenges us to continue to broaden our services in both mainstream and unique ways.